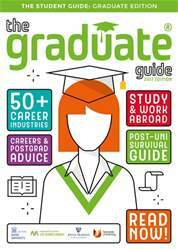 Digital Subscriptions > The Graduate Guide > The Graduate Guide 2017 > GOOD TO GO? 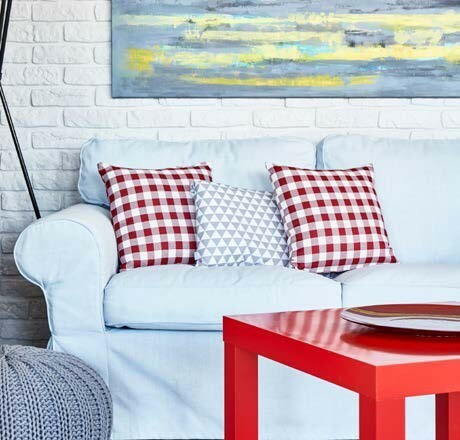 It’s advisable to find temporary accommodation before you decide where you want to live — you won’t want to sign a contract on a place before you’ve had chance to view it. Do your research to find the best neighbourhoods, the priciest places to live and how good the public transport is. And if you’re worried about feeling lonely, consider living with others — it’s a great way to make new friends — just make sure you meet them first! 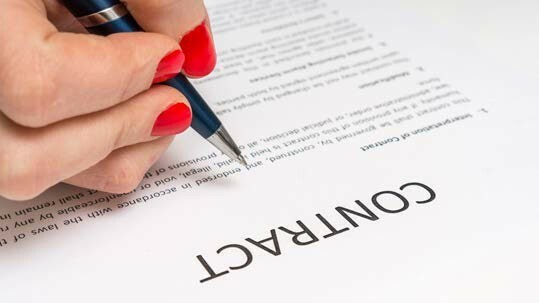 It’s useful to have your documents prepared when you’re looking for accommodation so that you can put down a deposit as soon as possible, so remember to take employer/landlord references, photo ID and a recent bank statement just in case.